To show that the news isn't all doom and gloom, this week we've collected positive environmental stories from around the world. 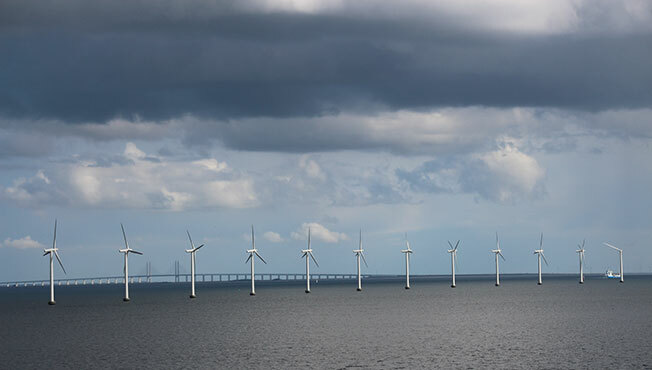 Swedish utility companies and power generators have already installed so many wind turbines that the Nordic nation is on course to reach its 2030 renewable energy target by December 2018. Renewable energy tariffs now among the cheapest on the market, according to uSwitch.com, the price comparison and switching site. The ten cheapest eco-tariffs could save homes an average of £273 if switching from a big six standard tariff. This savings figure has risen from £233 this time last year. The number of environmentally friendly tariffs has also ballooned, with 57 now available to choose from – an increase of 21 since summer 2017. Pakistan's new government is aiming to plant 10 billion trees within five years to fight the effects of global warming by restoring the country's depleted forests. 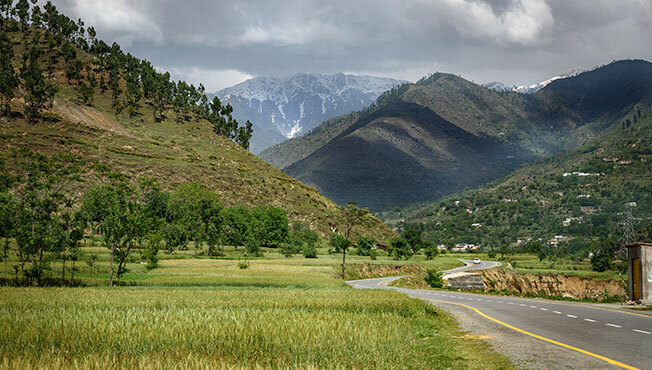 As well as releasing more oxygen into the atmosphere, trees can protect Pakistan's fast-eroding landscape by reducing the risk of floods from melting glaciers in its mountainous north. If you would like to experience greater happiness and wellbeing, then why not attend our Authentic happiness: The theory and practice of wellbeing course.